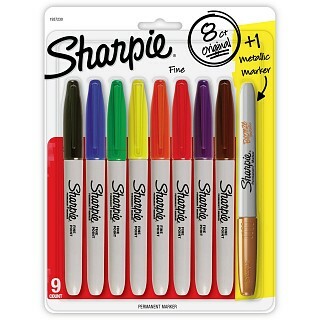 Right now get these Sharpie Permanent Markers, Fine Point, Assorted Colors and Metallic Bronze, 8 + 1 Bonus Pack - One for $5.99 or Two or more for $4.99 each (Retail $12.99)! Shipping is FREE on this deal! 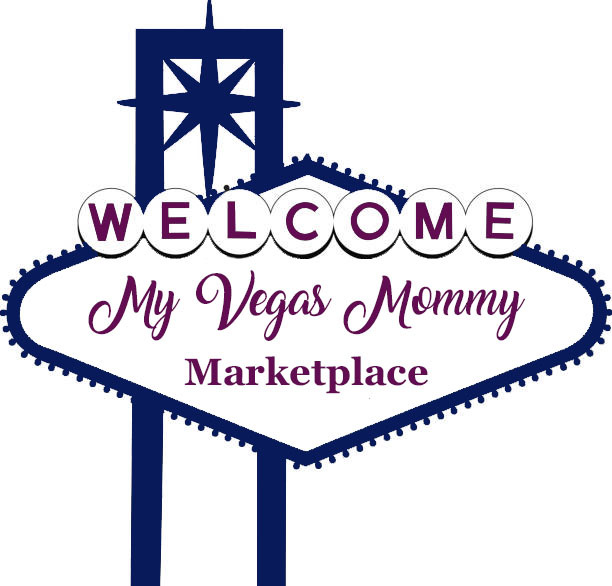 Two types of fine-tip markers, colorful and metallic bronze, allow you to customize everything!